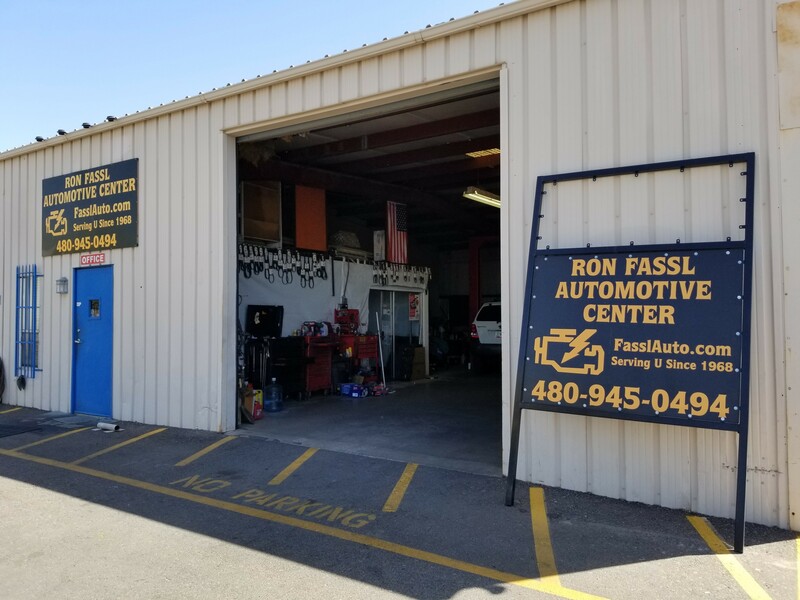 Front Brake Pads Starting At $160 For Most Cars! 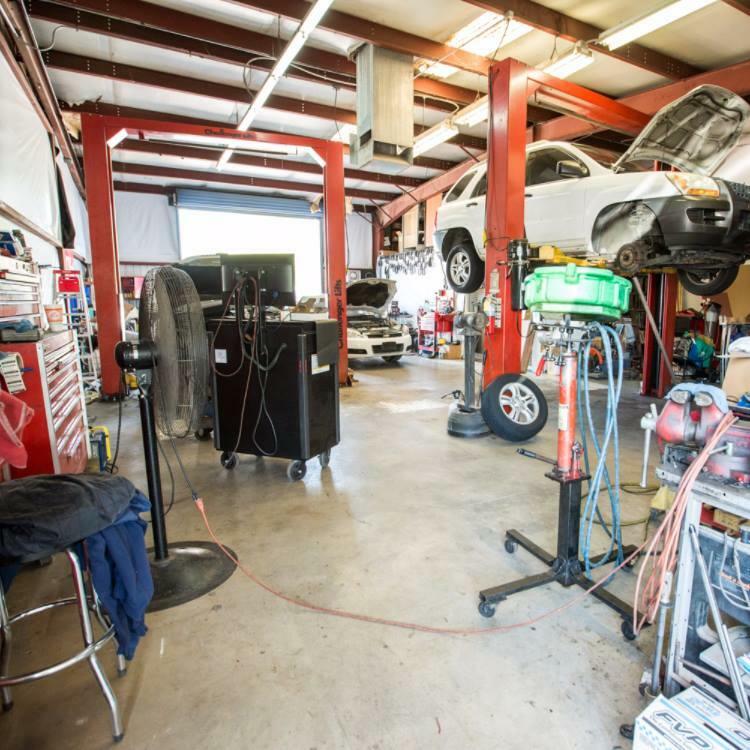 Our technicians have years of experience and we use state-of-the-art diagnostic equipment. 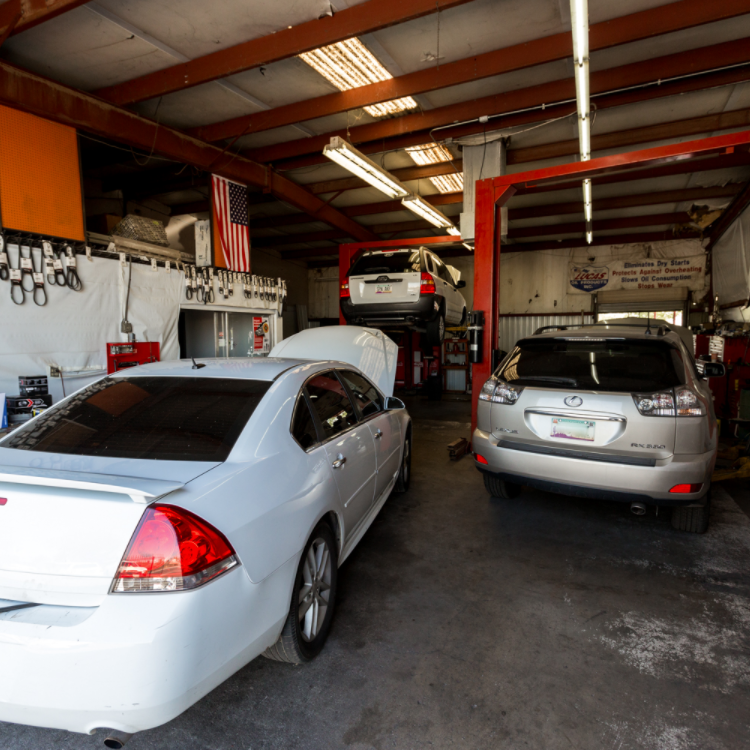 From oil changes and brake repair, to exhaust & emissions, to complex engine or transmission repairs, we do it all. 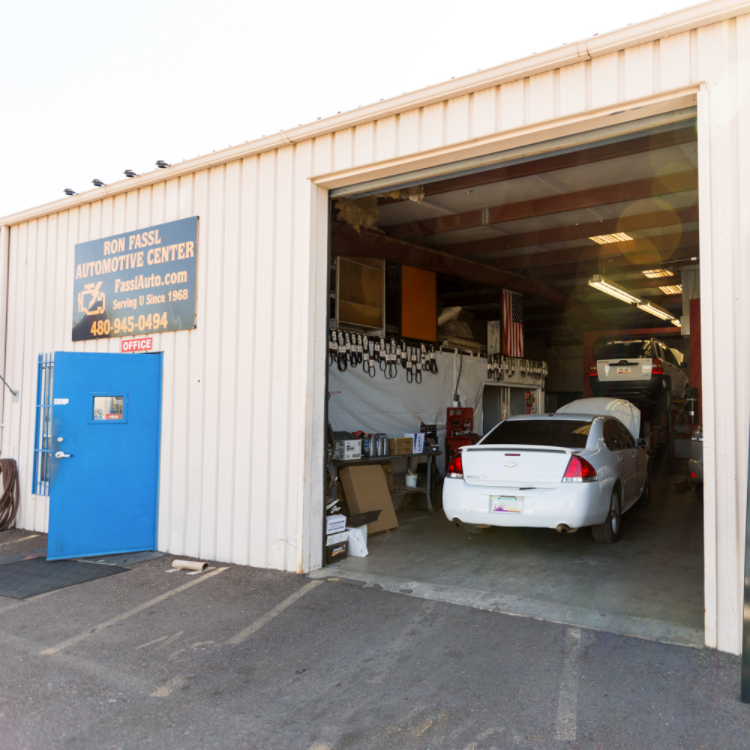 We also offer custom builds and services for race cars, racing fuel, and trailers, RV, and fleet repairs. 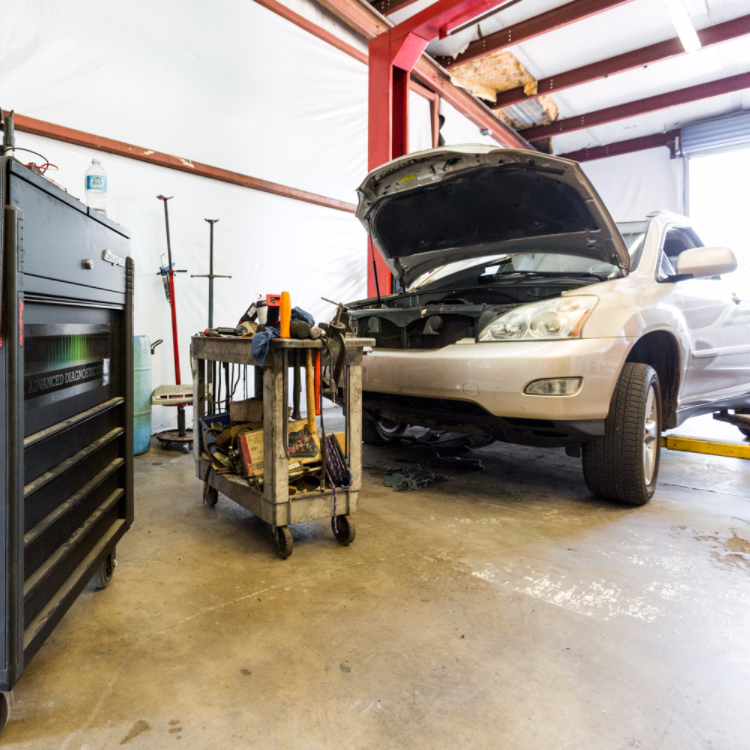 Call now to schedule an appointment or stop by for all your car repair and maintenance needs! 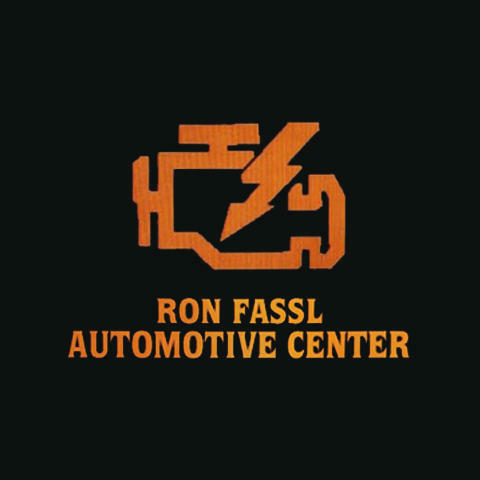 Currently there are no reviews for ' Ron Fassl Automotive '.